•Sharleen has a huge level of experience in this industry between Dublin and London. Sharleen is known as a Celebrity Makeup Artist and her work has been featured in Vogue. Sharleen has keyed shows in the biggest fashion shows at Fashion Week and assisted Top Makeup Artists from all over the world. She has worked on huge TV shows to date, Celebrities, Photographers, Stylists, Music Videos and much more. •Class sizes are small with individual feedback to encourage each student. 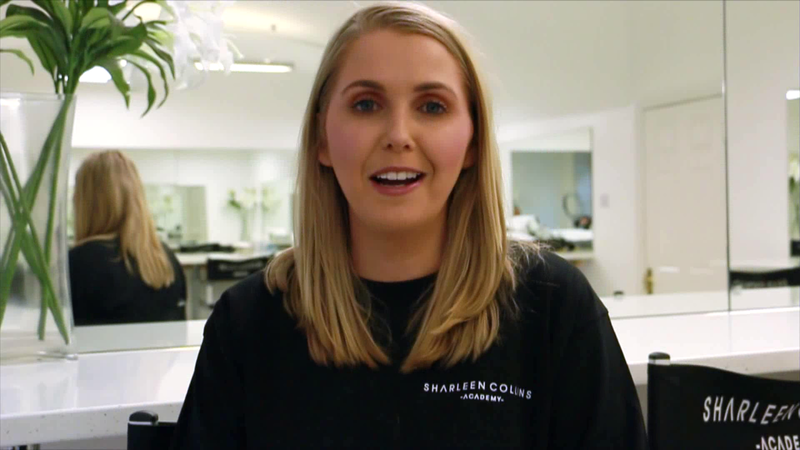 •Sharleen Collins Academy works with top make up brands. •Flexible finance is offered for the course. •100% support and guidance to each student.